Located directly across the street from the Xcel Energy Center, home of the Minnesota Wild and the region's top concerts, shows, and special events; our new hotel is within walking distance of St. Paul's charming restaurants, shopping areas, and historic landmarks. 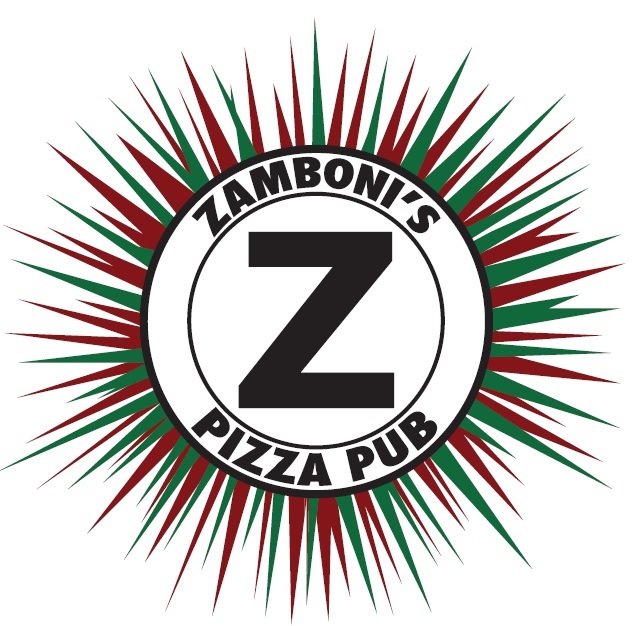 Owned by a former NHL defenseman, the family restaurant and sports pub is located two blocks from the Xcel Energy Center in St. Paul. Menu options ranging from entrees, burgers, homemade soups, walleye, to now serving breakfast. 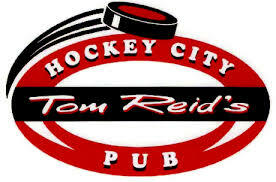 Hockey fans this is your place – 400 hockey photos, 35 HD TVs, and a number of beer selections to choose from. 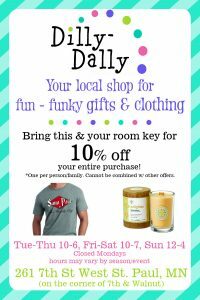 Special Partner Promotion: Buy a breakfast entrée and receive a complimentary bloody mary, screwdriver or mimosa. Eagle Street Grille features a mob-themed menu- a reference to St. Paul’s notorious reputation during the 1930’s as a haven for mob bosses, gangsters, and other criminals. The menu offers a delicious combination of burgers, sandwiches, soups, salads, and platters. Entrees include juicy steaks, tender chicken, luscious seafood, hearty pasta and zesty ribs. 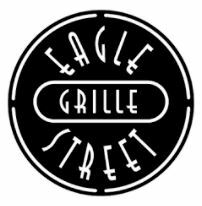 Eagle Street Grille also offers a complete take-out menu. 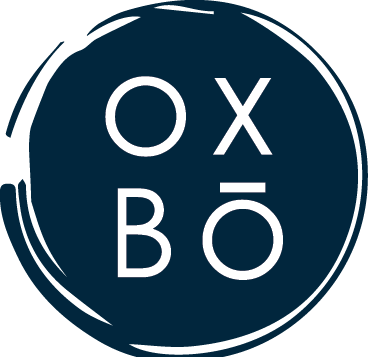 Oxbo is the latest addition to one of the most vibrant neighborhoods of St. Paul. A mix of retail and urban rentals. Our West 7th apartments in St. Paul, MN are located steps from the Mississippi River, Xcel Energy Center, Science Museum of Minnesota, the Ordway Theater, and Irvine Park. From studios to townhomes, enjoy stylish interiors, thoughtful amenities, signature customer service, and impressive panoramic views of the Mississippi. Raise your expectations of sophisticated living and enjoy the simplicity of letting us take care of the details. Pizza, Sandwiches, Burgers, Pasta, Beer, Wine. House made dough rolled thin, baked crisp and golden. A nicely herbed, zesty tomato sauce spread in perfect proportions. Heaps and mounds of real Wisconsin mozzarella. Available for Dine in, Delivery or Take out.